American vocal group The Backstreet Boys formed in Orlando, Florida in 1993. 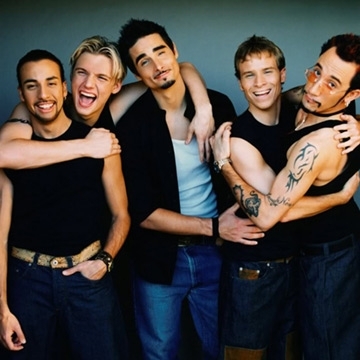 The group consists of AJ McLean, Howie Dorough, Nick Carter, Kevin Richardson, and Brian Littrell. The group rose to fame with their debut international album, Backstreet Boys. The Backstreet Boys are thrilled to announce the release of their new album “DNA,” coming out January 25th on RCA Records. The group’s 10th studio album.